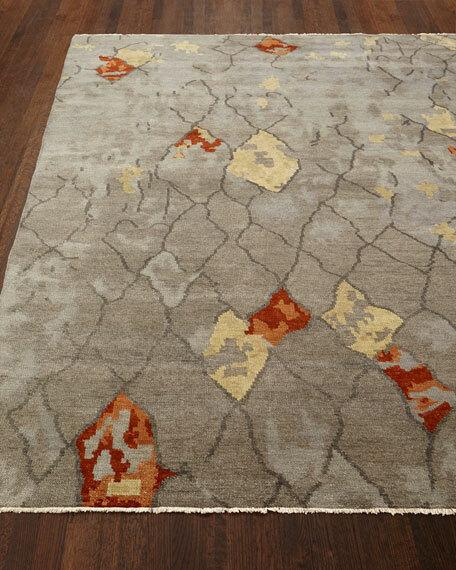 Rug has double-sided flatweave design with herringbone texture on one side. 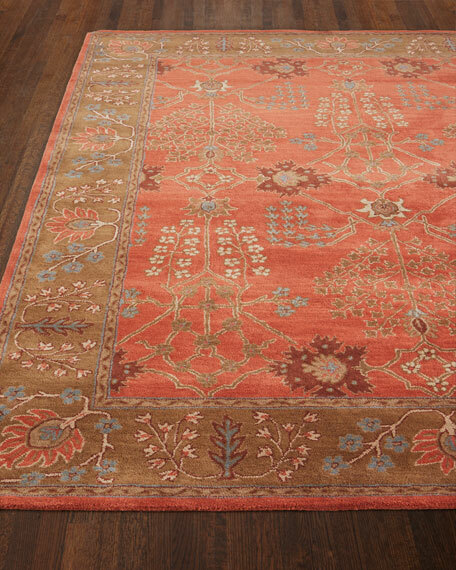 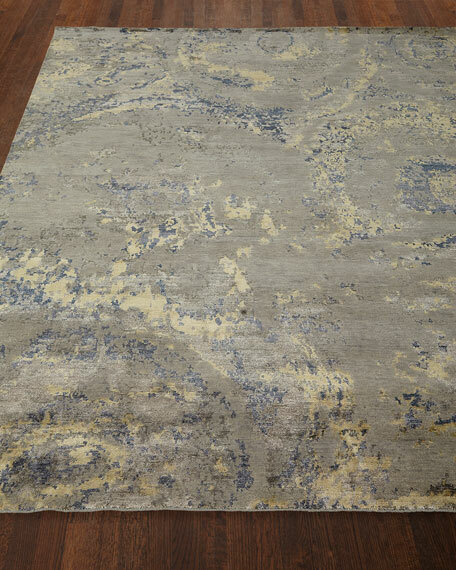 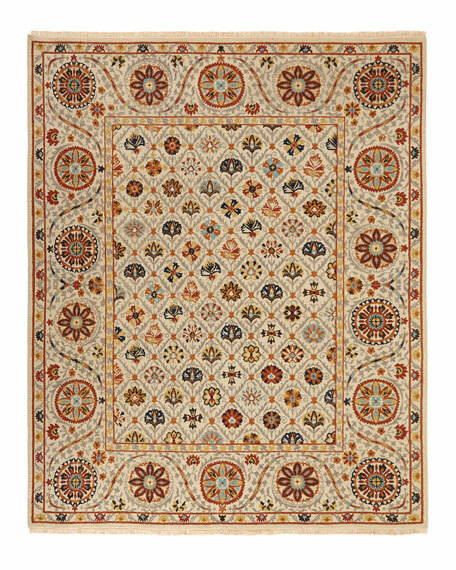 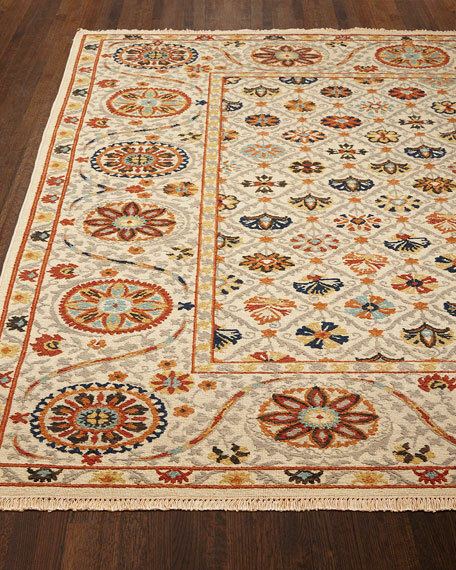 Handcrafted transitional rug, woven using premium hand-spun wool and Silkette® rayon.All sizes are approximate. 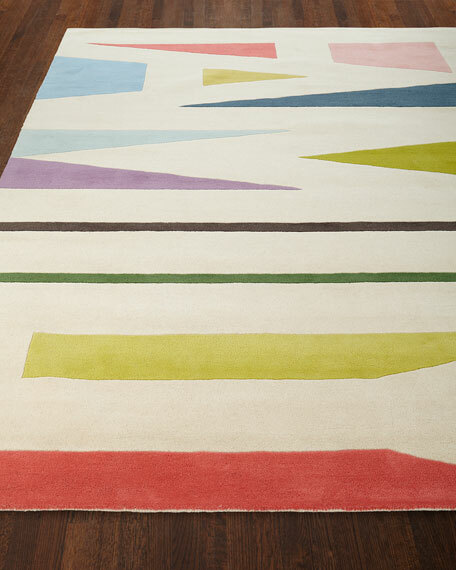 We recommend use of a rug pad.Imported.